At Chick-fil-A we are dedicated to your personal development. We believe that our people are the most important part of our business. At Chick-fil-A we are dedicated to helping you find your future. 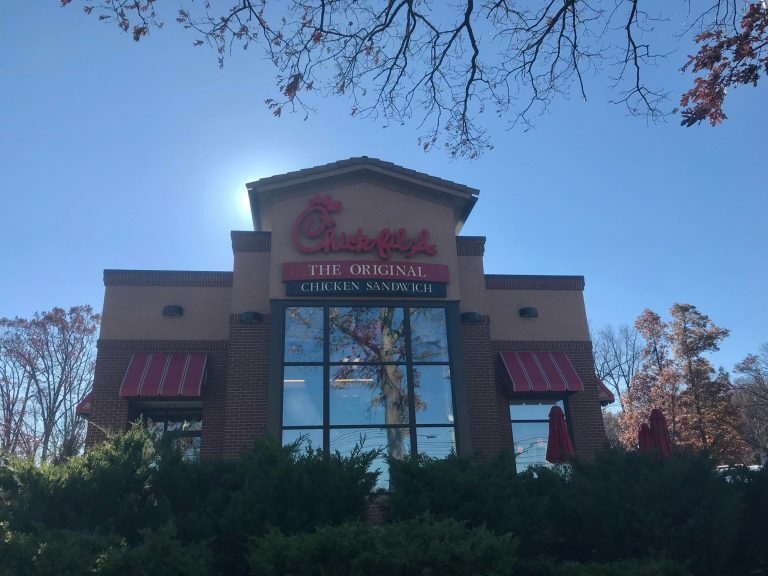 Whether you want to find a career with Chick-fil-A or outside the restaurant business, working at Chick-fil-A can can lead to life long personal and professional growth. If you like taking pride in what you do, giving your best and growing personally, then this is the place for you. Good people, great service and outstanding opportunities are only part of what being a Chick-fil-A team member is all about. You will find all kinds of ways to get involved at work or in the community. At Chick-fil-A we pride ourselves not only on customer service but on taking care of our own. We believe in giving our Team Members every chance to succeed including scholarships for future education. To date, more than $46 million has been awarded to Chick-fil-A restaurant Team Members who value leadership, educational success and giving back to their community.